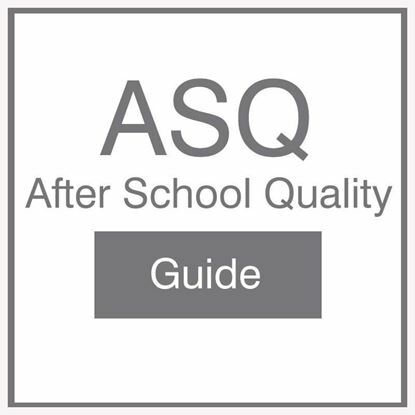 ASQ, After-School Quality: The Process of Program Improvement The spiral-bound 48-page ASQ guide for facilitating a 5-step, team-based approach to improving after-school quality. 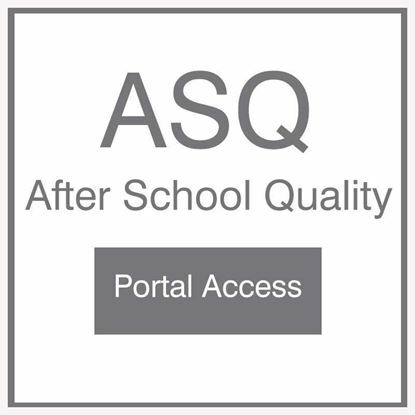 Access for three years to the ASQ Portal containing information on facilitating a 5-step, team-based approach to improving after-school program quality.Includes the 48-page ASQ Guide as an electronic download and supporting documents to implement the ASQ process. 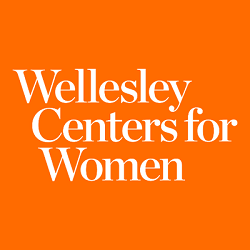 Copyright © 2019 NIOST. All rights reserved.